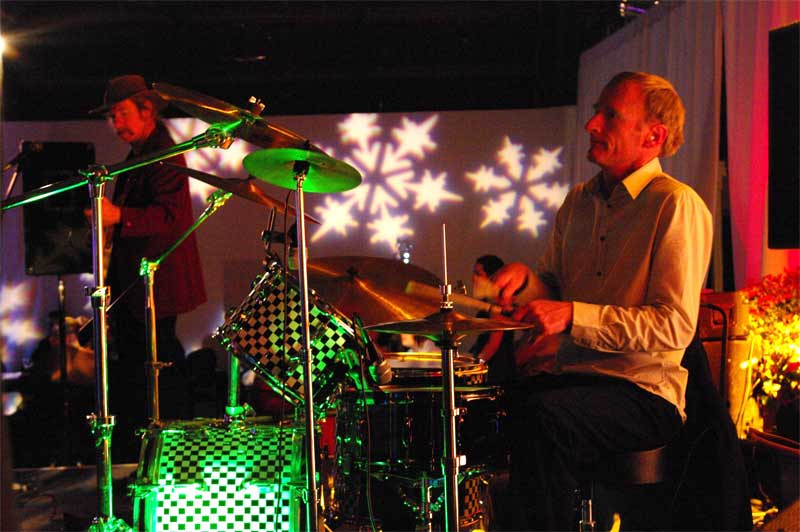 The Lone Rangers drummer Max Ward, this evening Saturday the 28th of June 2008, Bledisloe Hall, Mystery Creek. Great renditions of Smoke On The Water, Rawhide & Ticket To Ride along with many many others. Excellent. 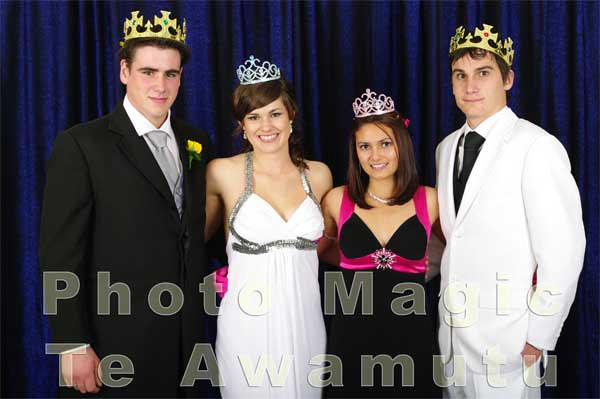 King and Queen, Princess and Prince of the ball at the 2008 Te Awamutu College Ball, Bledisloe Hall, Mystery Creek. 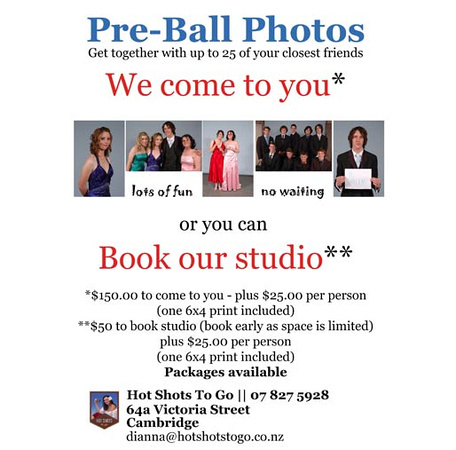 Photo sales available at Photo Magic Studios 6/219 Alexandra Street, Te Awamutu. Cambridge Court House has been home to the Cambridge Historical Society since 1984. Yesterday, Monday the 23th of June 2008, the society handed the care and administration of its collection, and Cambridge Museum, to the local authority: Waipa District Council. Established in 1956 the Cambridge Historical Society Inc. retains ownership of the collection. 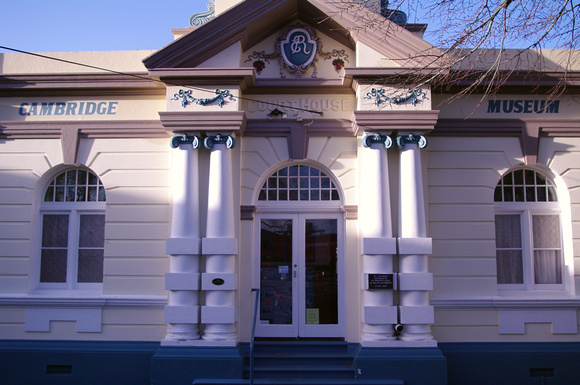 Personal note: Cambridge Court House was built in 1909 by my Great Grandfather Fred Potts.